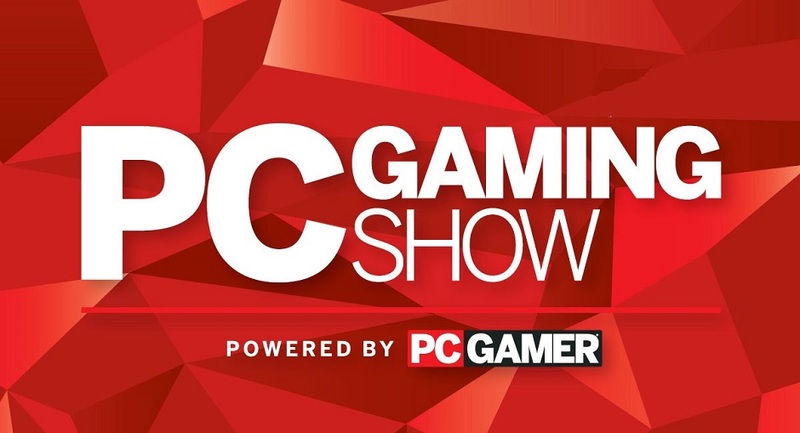 PC Gamer has announced that they will once again be hosting the PC Gaming Show this year during E3! The show will be streamed live to Twitch on June 10 at 10 AM PT/1 PM ET. The PC Gaming Show will be joining the likes of Microsoft, Nintendo, Ubisoft, Devolver Digital and Limited Run Games in returning to gamings largest trade-show after the high profile exits from Sony and EA. What do you hope to see out of this years show? Share those wishes down below!